Ben Forman submitted written testimony on the Promise Act. 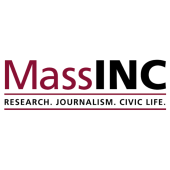 His remarks focus on how MassINC’s recent research on local accountability can inform the debate over whether additional funding should also come with provisions requiring additional accountability for increasing student achievement. Click here to read his written testimony.